“FatBiking,” the latest trend in cycling, allows you to boldly bike where normal bikes cannot go. It’s a whole new way to discover nature without disturbing it. 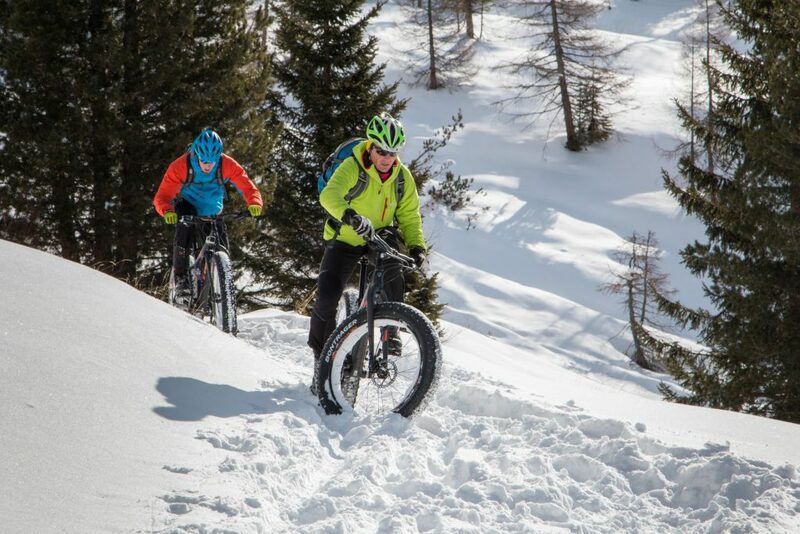 Originally developed for the icy conditions of Alaska, FatBike has now arrived in La Crusc. 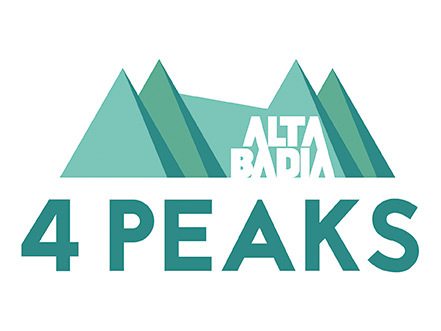 The extra wide tyres are suited to both normal bike trails as well as powder snow, opening up entirely new realms of cycling enjoyment in unique terrain. Although it may feel similar to riding a motorcycle, FatBike does not in fact feature an environmentally unfriendly engine. Enjoy the wonderful winter landscapes of La Crusc at manageable speeds without leaving behind undesirable traces. FatBiking is surprisingly easy and comfortable. Contrary to what one might assume with such large tires, steering a FatBike is extremely gentle and navigating through all kinds of snow is a breeze. Because FatBike is so safe to use, young bikers 12 and up can adventure through the snow, making it a perfect holiday excursion for families. What makes FatBike so unique is the sense of adventure. Mountain lovers know that indescribable feeling of having nature to one’s self. FatBike allows riders to unhurriedly access spectacular places in La Crusc that cannot be accessed with lifts or cable cars. You’ll know the feeling we are describing as you glide through the powdery snow past La Crusc’s mountain faces bathed in red evening light.